How cute are these boxes? 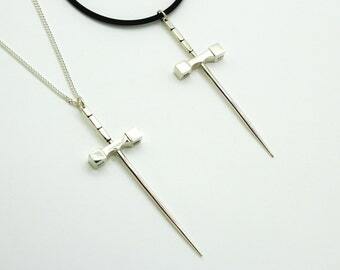 I use recyclable material on all AWL Jewelry packaging making it not only perfect for gifts but eco friendly too! 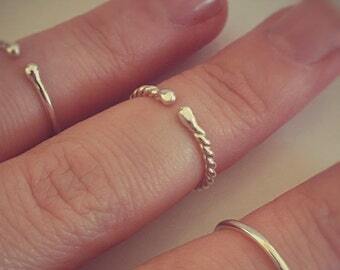 Love this versatile & adjustable midi ring. 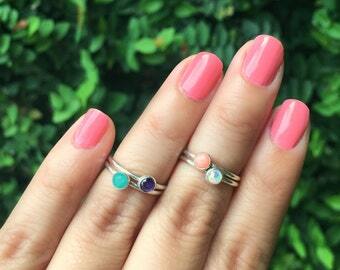 Stack it or wear it by itself! What will your ring say? Personalized rings available in different bar shapes and ring sizes. They are back!! I just finished casting these beautiful hilts for the Spencer Sword. Now I have to file, sand, and polish. Place your order before they're all gone!! What will your ring say? Personalized rings available in different bar shapes and ring sizes.